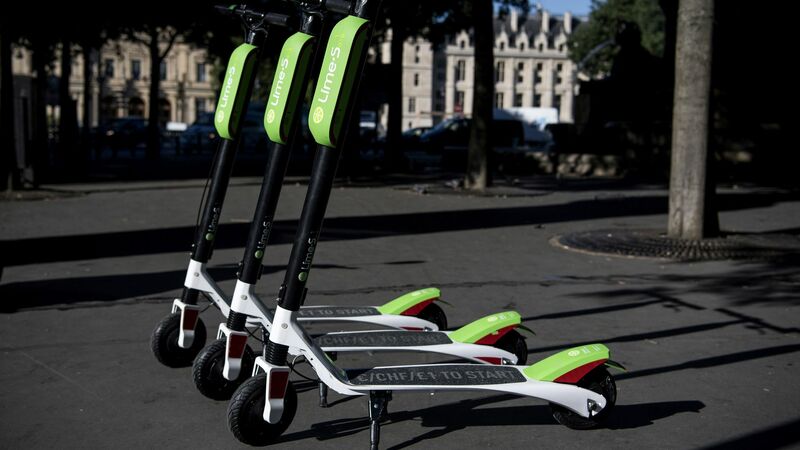 Lime, the Uber-backed startup that wasn't awarded one of the coveted permits to deploy scooters in San Francisco, is planning to formally apply for a temporary restraining order on Friday against the city, arguing that its selection process was unfair. Update: On Friday, a San Francisco judge denied Lime's attempt to stall the program's start on Monday, but did order five transportation agency officials to testify as the company's lawsuit continues. Lime called the decision "a victory for the people of San Francisco and Lime."